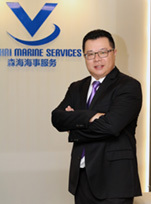 Mr. Terence Zhao has more than 26 years of experience in the maritime industry with particularly strong interest and expertise in manning and training. 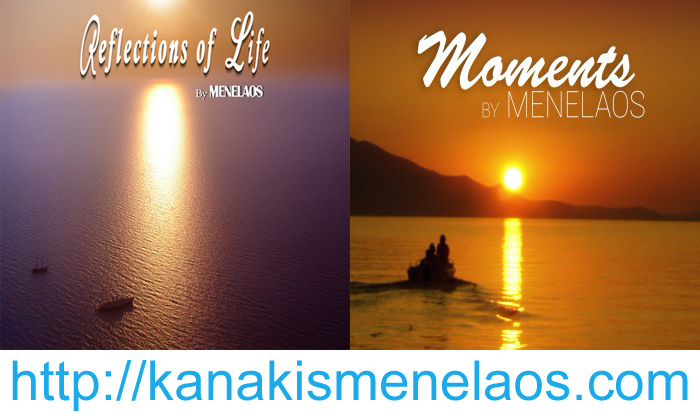 Before he founded Singhai Marine Services in November 2004, he had lectured at COSCO Qingdao Ocean Shipping Mariners College and was Managing Director of MASES Singapore, the manning arm of China Shipping Group. Over the past 13 years, Terence has been visionary and instrumental in propelling the steady growth and strong positioning of Singhai Marine Services in the maritime industry. At Singhai Marine Services, he has assembled a strong Management Team comprising of reputable professionals formerly in top leadership positions of large enterprises, manning experts with international shipping companies experience and training professionals who had conducted many seminars and workshops for IMO, ILO and APEC. The Management Team is supported by a dedicated and committed operational team consisting of seagoing masters and chief engineers who had served with the international shipping companies and graduates from maritime universities and colleges. Terence graduated with a BA in Electronic Science from Shandong University of China before obtaining his MBA from National University of Singapore, and MSc in Maritime Studies from Nanyang Technological University.